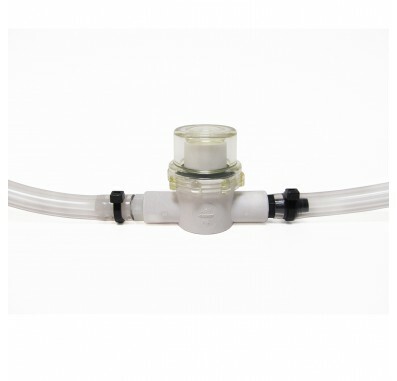 If you own an American Hydro Systems siphoning feeder system, the 265062 inline filter is a vital component that needs regular replacement. Protecting your system from clogging and sediment buildup is easy with this filter and will save you time and money in the long run. 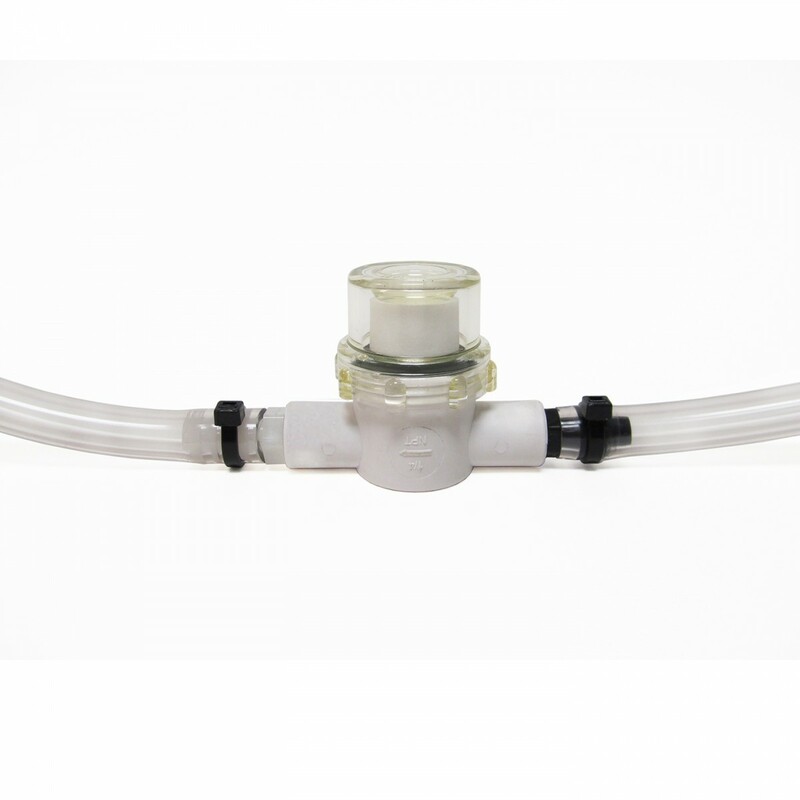 This complete kit includes replacement tubing and a new metering jet. Order today!